It's time for the 4th Annual SHUCK-IT CHALLENGE at Ways & Means Oyster House! Come cheer on your local first responders as they go head-to-head in an oyster eating contest for charity! 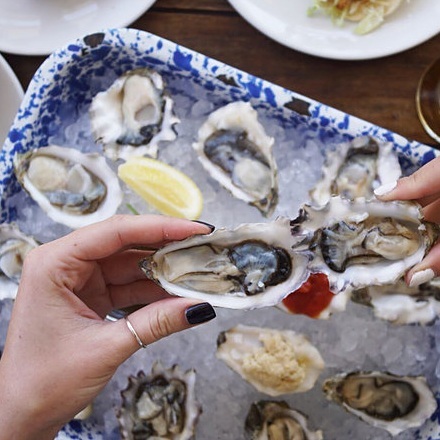 Surf City Dine Week at Ways & Means Oyster House!